A new year has begun, which always begs a little reflection over the year that just past. I’m feeling it all the more since we also recently hit the one year mark on our time in the Bay. We cut back on the dinning out a bit last year to recoup expenses–moving was expensive! Plus, I was (am) having a lot of fun cooking after coming back to California’s amazing produce. Still, we managed to get in our fair share of delicious nibbles out as well. 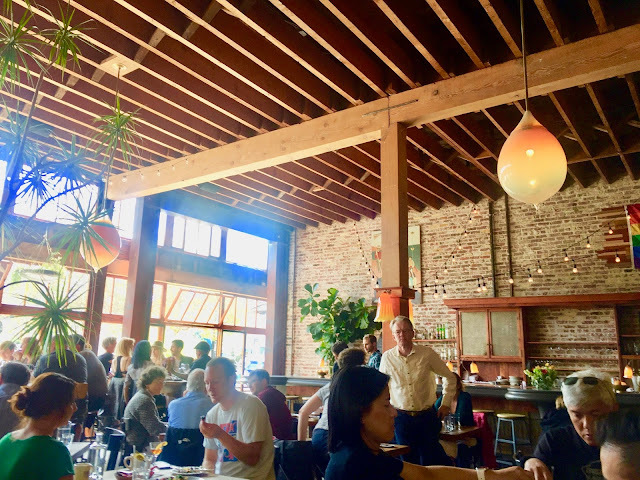 Here's a recap on our four favorite meals from our first year year living in East Bay–three in Oakland and one in Berkeley–followed by a couple of honorable mentions. I'm really sorry to say that since I originally wrote this FuseBox has closed. Such a bummer because the food was amazing every time we went and it was bringing life to an area that needed it. Really hope to see more from this crew. We thought their happy hour/app game was particularly strong. The Pig Ear Fries were crispy and delicious and the Korean Fried Chicken (above) was on point. Several dishes showcased creative touches like the miso-pickled cream cheese and bacon mochi, while still managing to seem like familiar comfort food. The only problem with the Mapo Tofu with Banchan sides was that I wanted more. Finally, our dessert of apple bread pudding with coconut semifreddo ended the meal with a yummy bang. Isaan Here'd Pork Sausage (Sai Oua): House-made aromatic Northern-style spicy pork sausage made with braised pig’s skin, garlic, shallots, fish yellow tumeric, market lime leaves & sun-dried Thai chiles. The sausage is grilled & served with pork rinds, cucumber slices & Nam Prik Noom, a roasted green chili relish. Sticking to the Asian theme for a sec, for my birthday we hit up the Oakland outpost of Hawker Fare. This Thai eatery from Chef James Syhabout (of Commis fame–hope to make there soon) is fun and low-key. Their website “invites you to jam some fun tunes, and be loud with a drink in hand while sharing plates of food and eating with your hands. It’s really the best way to go!” Sounds like a plan to me. The Oakland space is in the same spot his mom originally had a Thai restaurant. The food had a good mix of bold, modern flavors as well as more traditional and subtle ones as well. This range is well demonstrated in two chicken dishes we ordered. On the one hand, their fried chicken had a shattering crunch and bursted with flavor from chili jam. In a completely direction, the Hainanese style Chicken & Rice, topped with an egg, was silky and flavorful in the way a soft sweater makes you feel warm and cozy. Update: Hawker Fare's Oakland location has since closed, sadly. The SF location in the Mission continues to rock on. Fried Chicken ( Gai Tod) Thai style: boneless chicken thighs marinated then fried in a rice flour batter & tossed in Nam Prik Pao charred chili jam. Chicken & Rice (Khao Mun Gai): Hainanese style chicken & rice made the Hawker Fare way. Poached chicken thigh served with a ginger & fermented bean sauce with cucumbers & cilantro over chicken fat rice. Classic sides like papaya salad and green beans were also really good and the cocktails were on point. Ao Papaya Salad (Tum Mak Houng): Called Tum Som in Laos, where papaya salads were born. This papaya salad packs a punch. It’s pounded with salted black river crab (a lao delicacy), fish sauce, Pladek (fermented fish), dried Thai chiles, tamarind, tomatoes & lime. Funkier & spicier than the Thai- Style. Blistered Green Beans: tender beans tossed in homemade Prik Khing curry paste with smoked bacon. Vic’s Original Mai Tai – Appleton Jamaican rum, lime, small hands orgeat syrup & triple sec. Tamarind Cooler-Spiced dark rum with tamarind & honey, lime, dried chili. Sadly, the Oakland location of Hawker Fare has also closed. You can still hit up the SF location in the Mission. The Herb Frittata was a surprise hit with our group. It had a really silky, delicate texture, but was also extremely full of flavor. Herb frittata with carrots, cucumbers and pickled chiles. In the background a refreshing Butter lettuce salad with Camino vinegar and herbs. The smoked duck breast might have been my favorite dish for its mix and balance of flavors–although it's tough to choose with so many beautiful dishes. The crispy head cheese croquettes made a delicious rich counterpoint with the duck and the bright veggies. Other dishes like the Rockfish, snap peas with fresh turmeric, and a roast pork leg (at top) were no slouches either. 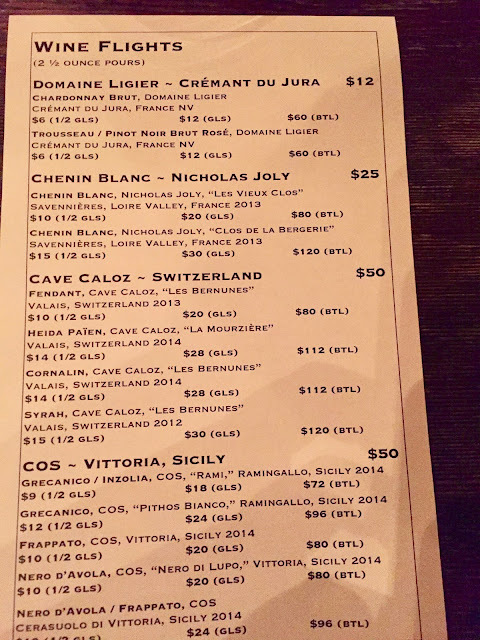 They have a very cool wine list with a lot of interesting selections at reasonable prices–two things I really value. No one wants to pay big bucks for same ‘ol, same ‘ol. Desserts were also really interesting and delicious. I particularly like the Tunisian Orange Cake with dates and yogurt–it still creeps into my thoughts from time to time. Here grilled fig leaf ice cream with rhubarb and extremely addictive sesame candy. On another of my mother-in-law’s visits we all headed to Kiraku in Berkley. It’s right there among other eateries geared towards the college crowd on Telegraph; but the food here was a cut above. The space is not large, but it was packed with groups of all ages. And rightly so–we had a completely dazzling Izakaya experience. 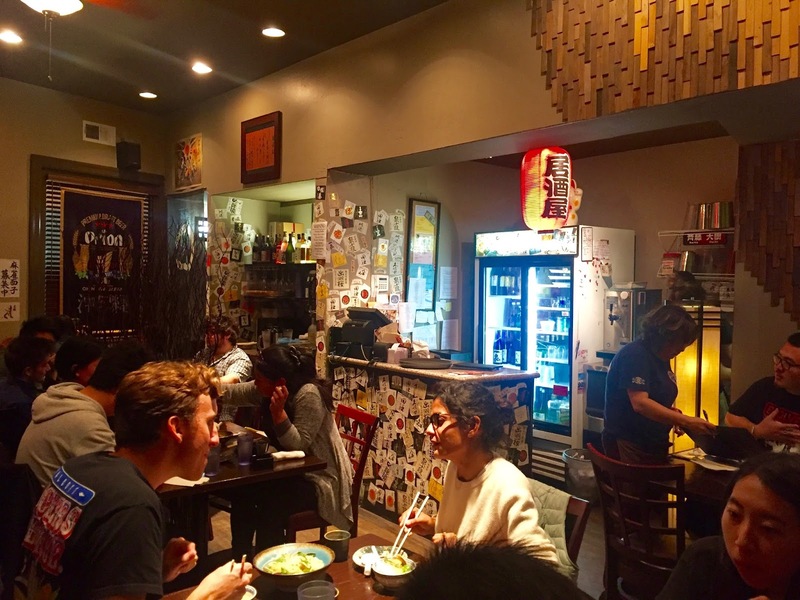 It’s not fancy–Izakaya isn’t meant to be after all. “Kiraku” means to relax, and owners Daiki and Sanae Saito have definitely created a place where you want to kick back and let the food and drinks to keep on coming. I’m not even sure where to start, as every dish that came out was delicious. There’s something for everyone here. Of course the food is Japanese based, but there are accents of others cuisines here, like touches of Korean and Chinese (mapo tofu!). The regular menu is extensive, plus there’s an additional daily menu that rotates, so selections will vary. That said, crowd pleasing favorites included the Rock Shrimp Tempura, the Corn Tempura with Green Tea Salt, and the Wagyu Beef Tatami, which was as silky as it was beautiful. It’s also well worth being adventurous here, as even trickier dishes we deftly handled. Uni and monkfish liver are two items with which Greg and I have had both sublime and nasty experiences. Here we had fantastic examples of both! First we tested the water with the Yuba–spoons of tofu skin topped with salmon and uni. Delicious. So, when our waitress came out and told us that based on our ordering, Chef wanted to offer the option for an off-menu Monkfish Liver Pâté, we jumped at the chance. (And we were kind of flattered.) It was fantastic! Both were dishes were delicate like creamy sea foam, with a little a extra note of decadence in pâté. I kind of wanted to spread this Monkfish Liver Pâté on a bagel. The Sun Dried Sand Fish were a tasty surprise– kind of like a weirdly delicious fish jerky with a hint of sweetness. The menu did mention it’s “Good for drinker,” and I do suppose that’s me. The Jumbo Squid which comes grilled with teriyaki sauce and spiced mayo for dipping was also very tasty. There were no bad dishes. There is likely to be a wait here, however, you can call in reservations with the stipulation that guests order drinks and spend a minimum of $30 per person. There are so many good things on this menu, you might as well take the plunge and save yourself the wait. We had this wonderful bottle of sake made right in Berkeley. We were offered our choice of these lovely handmade cups out which to enjoy our sake. These were our top four memorable East Bay meals of the year, but I'd also like to make a couple of honorable mentions. We started the night with cocktails. L: The Long Goodbye: Cognac, stone fruit and basil shrub and crème de cacao. Rounded but balanced. R: Havana Shamrock: Barrel-aged rum, curaçao and apricot liquor w lime and angostura bitters. A perfect aperitif. To celebrate 16 years as a couple, Greg and I headed to À Côté in Rockridge, a perfect little spot for the occasion thanks to the romantic ambiance. The front room was lively, centered around a beautiful bar and decorated with white twinkle lights. We were seated in the backroom which was a little more quiet, so more apropos. The menu tends towards solid, classic bistro fare and shareable, small plates with Mediterranean influences. The Duck Liver Pâté with Crostini and Mussels with Pernod were both good, and the aioli that comes with the excellent, crispy Pommes Frites had a bright lemony kick. Duck Liver Pâté with Crostini, Cornichon, Flambeau Radishes & Watercress. Mussels with Pernod from the Wood Oven —sauce was creamy w nice hit of spice. Let's not forget the flatbread either. The wild boar sausage on ours was excellent with a great balance of sweetness and earthy gaminess. Wild Boar Sausage Flatbread with Escarole & Fontina. I was particularly impressed as a wine geek. 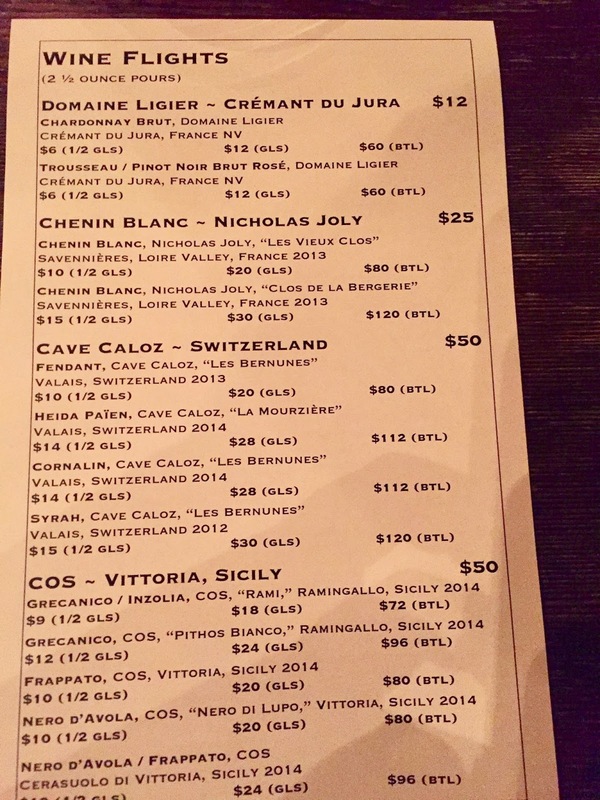 The wine list was extensive and there are large chunks of the list dedicated to interesting, little known, or hard to find regions like the Jura, the Republic of Georgia, and Switzerland. 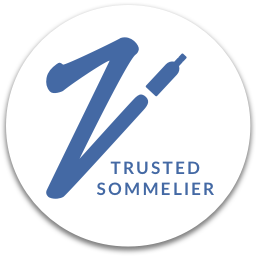 Get a bottle or opt for one of their pre-arranged sampler flights focusing on a producer or area. To be honest, I think it’s this aspect that is most going to draw me back. Spirits and beers are well represented as well, and the cocktails are lovely as well. As much as I adore brunch, I also feel it’s sometimes hard to make a culinary impression based on it–and yet this meal did. Everything was extremely flavorful. Confit Tuna Toast with gypsy peppers, green olives & farm egg. Smoked Trout Rillette & Cured King Salmon with rye bread, capers & radishes. Marinated Beets & Avocado with cucumber & charmoula. Sweet Corn Spoonbread with chantrelle & maitake mushrooms, treviso & basil. A saucy, tasty version of Shakshouka with a farm egg, cherry tomatoes, eggplant, black olives & yogurt with sides of Merguez sausage and grilled bread at Penrose. I definitely intend to go back–the bar alone requires further inspection. I will report back. Post Script: Sadly, strongly supported allegations against Chef Charlie Hallowell for sexual harassment have come out after this posting and I currently cannot support his establishments. Their version of a Dorian Gray involving absinthe and Prosecco for me and an Aquavit Bloody Mary for Greg. I also want to give an honorable mention to a wonderful dinner we had with friends at Bocanova in Jack London Square, but that’ll be in a post coming up soon. For the most part, the places here were those we chose to have special meals in. I haven’t even gotten to the cheap eats, pizzas and the brew pubs–and we have found many good spots for each of these. However, I’m gonna save these for another time as well. In the meantime, I’m going to start to look forward to another good year of eating. 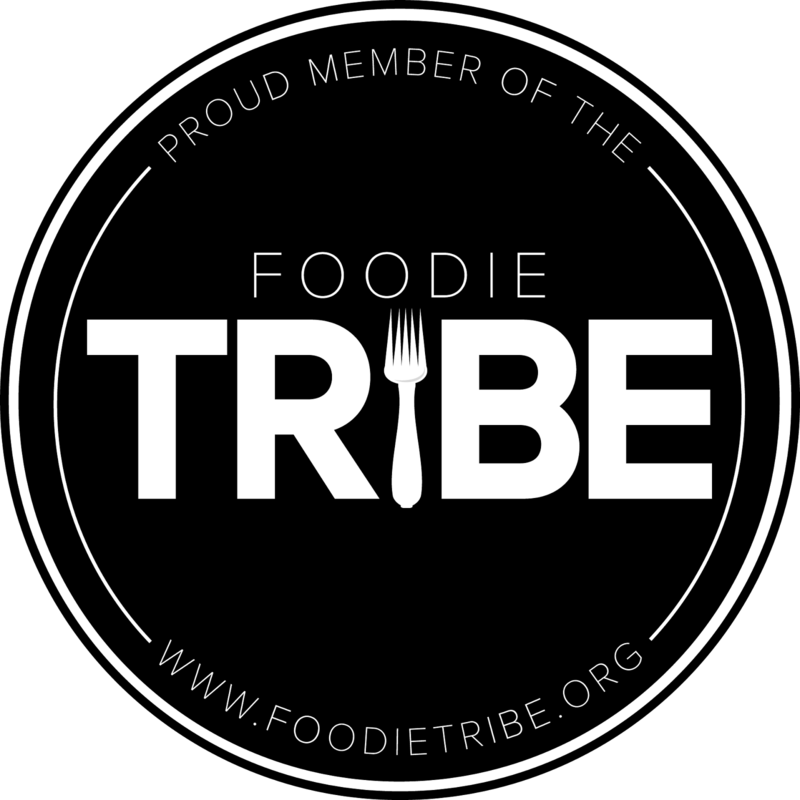 You can keep track of all of these recommendations, as well as lots of other of my restaurant recs on the ZipKick App.